The resort island of Boracay is to reopen to visitors in October, the Philippine Department of Environment and Natural Resources said Thursday. Boracay, one of the Philippines’ major tourism destinations, has been closed since April 26, as part of the local government’s efforts for the environmental rehabilitation of the island. Secretary Roy Cimatu of the DENR said that visitors will be able to enjoy a “Better Boracay” when the resort island opens again on Oct. 26. Cimatu is in charge of the Save Boracay Task Force, which will make sure that each beach resort on the island maintains its own sewage treatment plant. The SBTF will also see to it that the island’s six remaining wetlands are cleared of illegal occupants. Task force officials vowed strict enforcement of environmental laws once the establishments resume operation. 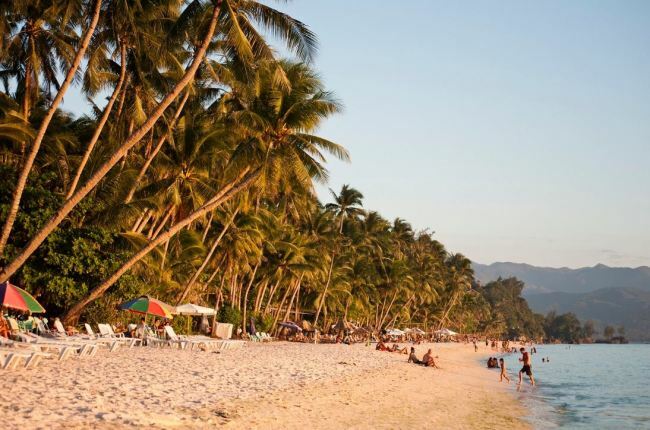 The Philippine Department of Tourism’s Secretary Bernadette Romulo-Puyat also said that the department will do its part to sustain Boracay’s rehabilitated state. “We need to strike a balance between nurturing our natural endowments like Boracay and sourcing our people’s livelihood off them,” Puyat said, stressing the need for environmental protection and a sustainable and inclusive tourism program. South Korea accounted for about 1.6 million arrivals to the Philippines in 2017 with more than 356,000 visitors setting foot in Boracay. The PDOT hopes to see more number of Korean visitors by the end of this year.